What’s Keeping You From Making the Plunge? 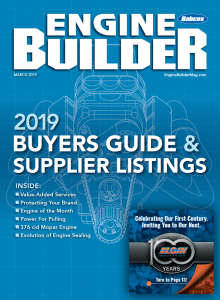 I’ve discovered when I talk with Engine Builder readers about CNC equipment the conversation often falls one of two ways: it’s either the best idea in the history of the industry or it’s just too expensive, too complex or just too different. In conversations with equipment suppliers, on the other hand, there really isn’t a debate. CNC isn’t the wave of the future – it’s real, relevant and ready to help you be more profitable. Today’s CNC equipment is easier and more accessible than ever and will allow shops to stop outsourcing projects. Photo courtesy of Centroid. The caveat, of course, in many cases is that change is needed. And change is often the biggest hurdle to overcome. Tim Whitley, from T&S Machine, agrees. 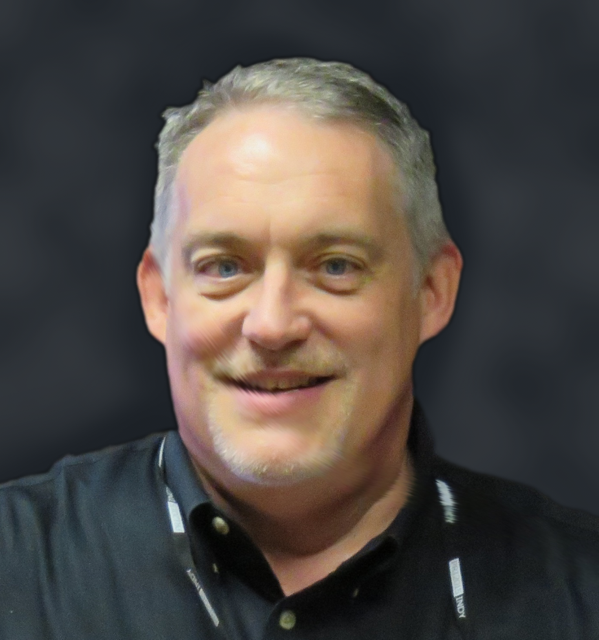 “The biggest challenge for automotive machine shops is the mindset of the owner. Most are not businessmen, they are tradesmen. They figure if they’re given a Nicholson file they can make it work – they’re that good. And, yes, most ARE that good. But while they can make the part, most don’t know how to make money. Today’s CNC equipment doesn’t need to be intimadating. It’s not “just for the other guys.” Photo courtesy of Rottler Manufacturing. 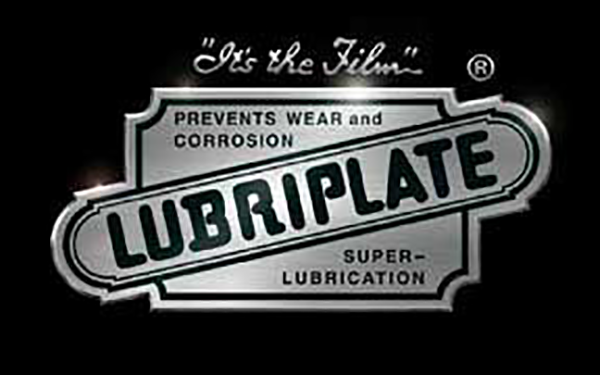 Aversion to change and fear of the unknown have long been blamed for a reluctance to make the switch to CNC equipment. But as Rottler’s Usher points out, technology is integral to our lives now and technophobes are much harder to find. Equipment suppliers say they recognize the fact that CNC equipment has the potential to be overwhelming, both in cost and capability. Sometimes, they acknowledge the fact that fully automated 5-axis CNC machining centers can take a block of aluminum and create a brand new engine block in just hours may actually be overkill. Sometimes, a machinist just needs to know that that CNC is the way forward, and that it will take some type of CNC equipment to help them grow, improve efficiency, productivity and remain competitive in today’s marketplace. For basic shop operations like boring, surfacing, drilling, milling, etc., most of the CNC equipment that’s available for the automotive aftermarket is menu driven with relatively simple “fill-in-the-blank” programming. Certain basic jobs are often preprogrammed in the control menu so all you have to do id enter the requested information and the machine does the rest. 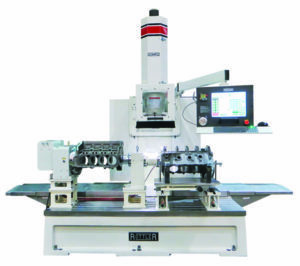 Industrial CNC machines are typically programmed using G-code or M-code commands entered on a keyboard or touch screen. These are special codes that tell the tooling how to move in the X, Y and Z planes. But most automotive machinists are not programmers, so many CNC machines designed for our market use “conversational programming.” You enter the basic information that tells the machine what you want it to do, things like how much you want to mill off the surface of the block, what size to bore the cylinders, etc., and the machine does the rest. Conversational programming is much easier and faster to learn than traditional G-code and M-code programming. So with minimal training, a CNC machine can be up and running and making you money. The challenge of learning to use modern CNC equipment is no longer as great as it once was. Conversational programming, touch screens and multiple-project versatility mean more can be done, even on machines that, for the most part, look, feel and operate like older mechanical models. Sunnen’s Bob Dolder, too, says CNC may be perfect for users with various needs. “One example may be ‘I have a bunch of the same product due in less than 24 days. The other side of it is, maybe we don’t need that kind of volume, but what we’re looking for tight tolerances. Things that used to take hours to do by hand and basically caused harm to the guy trying to do that over a short period of time? Yes, we produce a machine that can do that,” Dolder says. And taking on those projects is crucial for today’s machine shop to survive tomorrow. Flexibility, says Usher, is important, especially for smaller shops that, thanks to the versatility offered by today’s CNC equipment, can afford to do more with less. Usher says traditional machines offer a window into CNC allowing users to start learning and writing their own programs and learning how to program and make parts. The machines are very easy to use, Napolitano agrees, cautioning that there will be a learning curve for some. “Some shop owners are used to doing things the old way which is very hands on. With the CNC machine you have to relinquish some of that hands on mentality and let the machine work for you. After the user gets comfortable running the machine it becomes like second nature. We often hear shop owners say, ‘I can’t believe I used to do that that way,’” he says. To maximize the machine’s capability, shops need to keep all the CNC machine work in-house, Cowher advises. “Do not outsource jobs. Shops need to make sure they are programming efficiently and using the best modern machining techniques, CAD/Cam software and tooling available. All departments of a modern machine shop benefit from CNC. “The departments that benefit the most are those that can keep the work in the machine, work the machine as much as possible and do not have the operator spend time watching it work. They can do plenty of other things with equipment that doesn’t need tending,” Cowher says. “In performance shops, I’ve seen CNCs cut engine block machining from 8 hours or more per block to less than an hour per block. 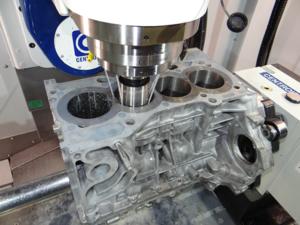 In cylinder head machining cases I’ve seen drops from 40 hours to 6-8 hours on Cummins cast iron, and in general, porting a set of heads, intake, chamber and exhaust, depending on the complexity and stepovers, just 4-6 hours. Do the math!” Cowher says. Return on investment is critical, and all of our sources agree that the word “investment” cannot be ignored. You’ll have an investment of money in buying it and of time in learning how to use your new CNC equipment. But Sunnen’s Dolder points out a key fact that can make these productivity gains meaningless. It’s highly likely that CNC equipment will make you more efficient than you’ve ever been, allow you to reach levels of accuracy you’ve only dreamed of and serve customers all over the world in a variety of industries.